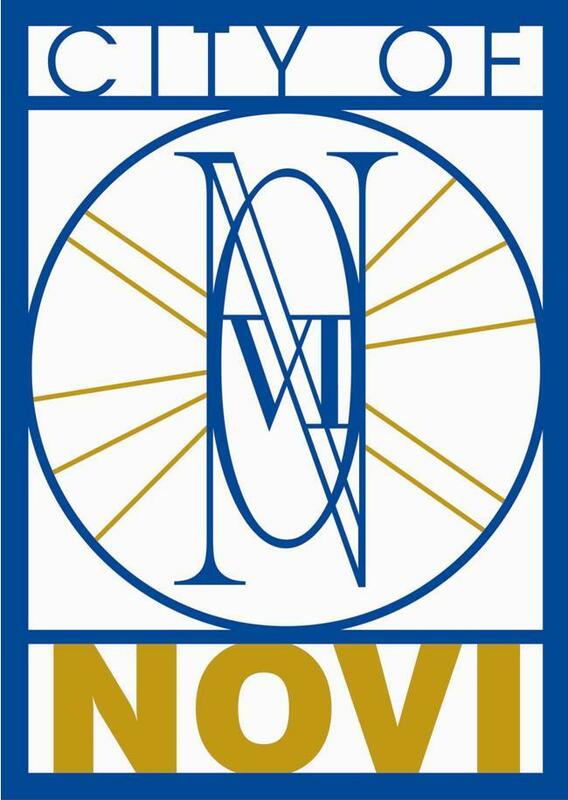 These businesses, individuals and organizations are on board The Main Event Novi as Partners or Friends to help fulfill the mission of revitalizing downtown Novi. Thank you! The list is growing -- but there's always room for more. Click HERE for a quick overview of the event, and then contact 2 Stones Events to discuss the different levels of partnership. Together we'll figure out which best fits your needs. Shoot us an email at the bottom of this page and we'll contact you ASAP.